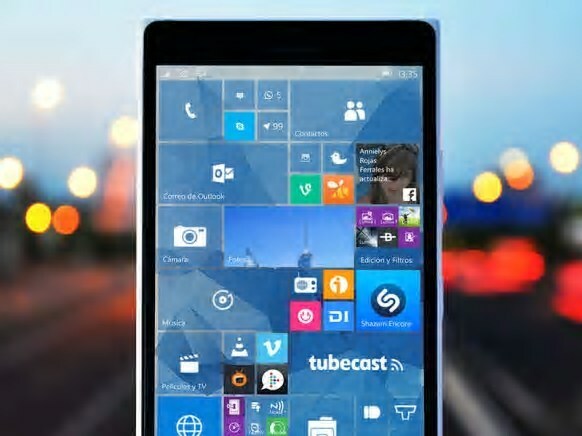 Windows 10 Mobile build 10.0.10586.682(update KB3198586) is now available. There is no new feature in this update. But update brings minor fix and improvements to Windows 10 devices. The latest cumulative update for Windows 10 1511 will push the build number to build 10586.679 for PC and Mobile build 10.0.10586.682.